Forgot your Windows 8 Login password, don’t worry now you can reset windows 8 Login password in three steps. 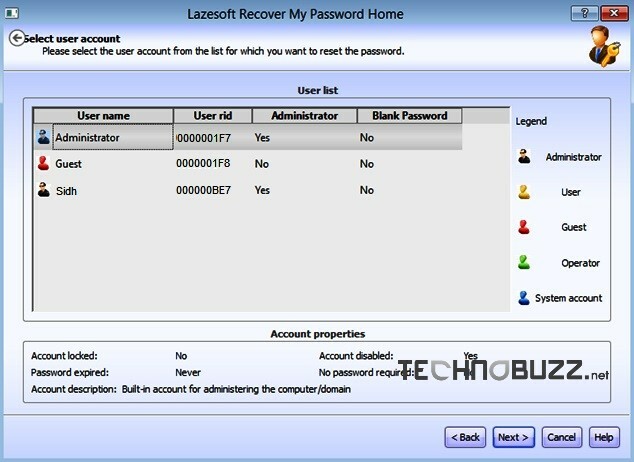 Recover My Password is free to use application which helps you to reset your windows 8 password in very easy way. To do this all you have to install the application and create a Bootable CD/USB Disk, after that you can reset the password with the help of this free application. 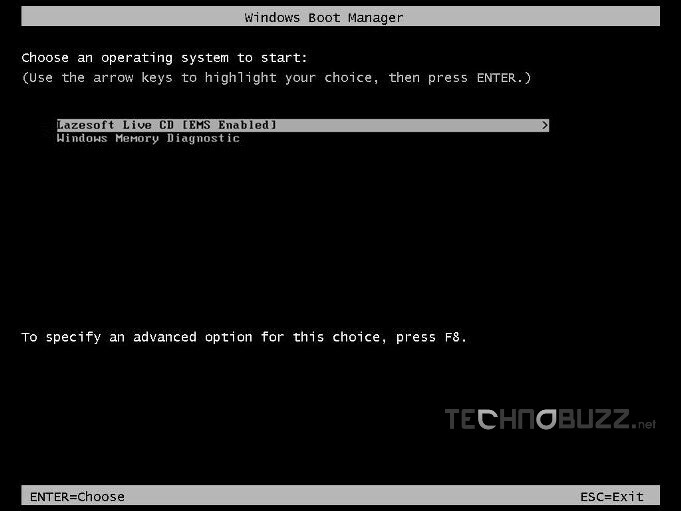 This Recover My Password is designed to reset your windows password and will work on Windows 8, 7, Vista and XP. 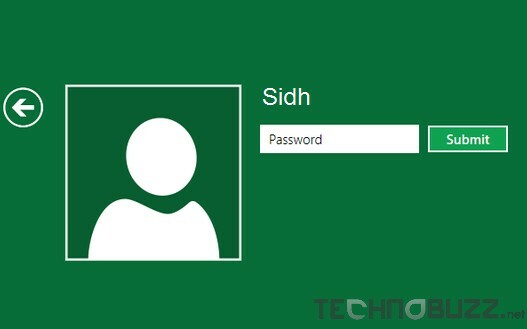 The application is free to use and can be used to remove Windows logon password, reset Windows password to blank, unlock and enable your locked or disabled user account. 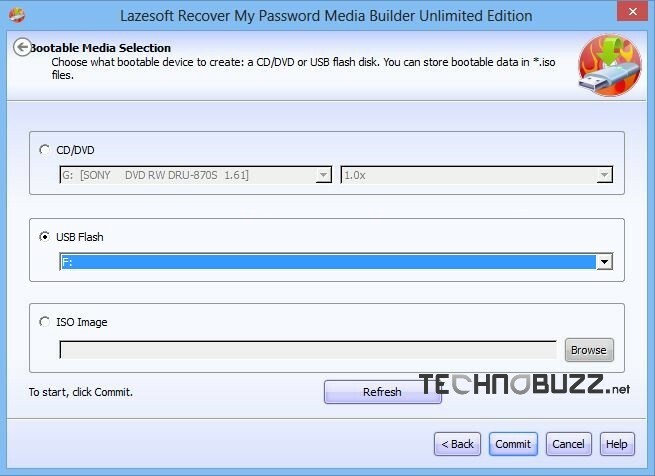 One of the easiest way to reset windows password without losing your files and data. One thing we like about this app is that its easy to use and very user friendly, all you have to follow the instruction and you are done. Follow the instructions carefully, first you have to download and install the application on PC. After the installation run the app and click the Burn Bootable CD/USB Disk Now button to open the Media Builder window. Now from the next screen you have to select the media type CD/DVD or USB disc. After selecting the media, the application will create the Recovery disk for you. Once the process is complete, remove the USB device or CD/DVD. Now boot the windows PC in which you have to use this disc to reset the login password. From the boot screen you have to select the CD or USB device that you created above. After this follow the onscreen instructions of the application to reset the windows 8 password. On the last screen you can see the list of user account on the application screen, from here you have to select the user account and hit the next button to reset the Windows User password. On next screen have to click the RESET/UNLOCK button to reset the password. After this your PC will reboot. Now you have reset the Windows 8 Login password. The application is free to use and Supports to 32-bit and 64-bit Windows. so it is must to have a recovery disk in order to recover the password. any other tools to reset it if we dont have recovery disk ?